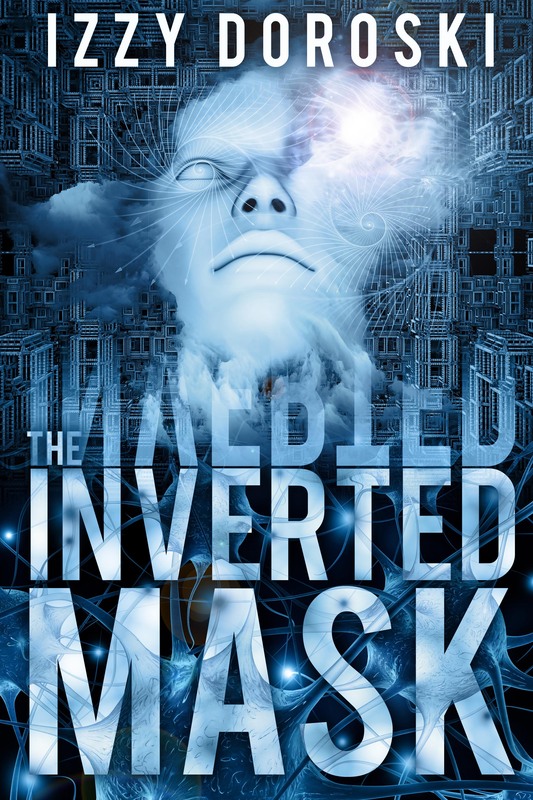 The Inverted Mask takes the reader on a thrilling adventure through the pine barrens of eastern Long Island, the heights of the Catskill Mountains, and the depths of subterranean particle-beam tunnels hundreds of feet below Long Island. 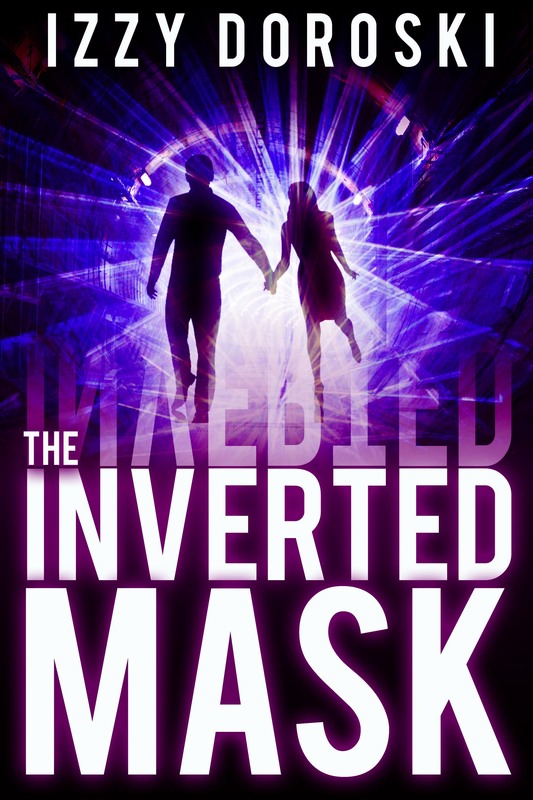 Physicist Dr. Jon Sanborne, and his fiancée, psychiatrist Dr. Marta Padlo, are drawn into an intrigue that spans decades, continents, and the nature of reality when they begin to look into the mystery of Dr. Emery Hilcraft, a renowned physicist who disappeared from a research lab many years ago. Jon’s explorations through restricted buildings at the Ridgewood National Laboratory lead him to discover the secret and unspeakably evil history of experimentation at the lab, and bring Jon and Marta into the sights of the paramilitary force that is charged with protecting those secrets. Along the way, they decipher the hidden mysteries of Dr. Hilcraft’s amazing research, which brings them face to face with parallel realities. I was only a young kid, maybe about nine years old, when I got hooked on science fiction. I remember reading some of the classic science fiction stories that I found in my school library. These included the works of Jules Verne and H. G. Wells. My parents owned a beverage distributor and frequently had to work late into the evening on weekends, so I was often left home alone at night. I loved to stay up late and watch sci-fi and horror TV shows and movies. “The Outer Limits” and “Chiller Theatre” were two of my favorites. I remember getting so scared watching those shows that I became paranoid, sure that I heard footsteps coming up from the basement stairwell into the den where I was watching TV. Later, in my college years, my chemistry professor asked us to read Isaac Asimov’s Nine Tomorrows and write a short story that was related to the book for extra credit. Nine Tomorrows is a collection of nine short stories of science fiction. I loved that book, and it got me turned on to the genre, and inspired me to get more involved in the science-fiction world. When great sci-fi movies were shown at the local movie theaters I would be there to take in the excitement. I loved letting the movies penetrate my senses fully. Those great movies like 2001: A Space Odyssey and The Andromeda Strain always got me thinking—pondering the nature of this world around us. Of course, my academic background in science drove my analysis of these movies, and contributed to my appreciation and admiration of those great science-fiction writers. Hey, maybe one day I could come up with an interesting story and share it with the readers! The first notion of writing a sci-fi story came to me back in 2004 when my wife and I were vacationing out in Utah and Nevada. We flew out to Salt Lake City, rented a car, and drove toward Reno, Nevada, to visit my sister Margaret and her husband Bill. It was the end of September. Our drive covered more than five hundred miles though some of the most desolate areas in the United States. We stopped in Elko, Nevada, for the night, about halfway to our destination. Mesmerized by all the magnificent, surreal scenery I slept soundly that night. In my sleep, visions of the bizarre, other-worldly landscape drifted through my mind. The next morning Jeanne drove for a while, which gave me a chance to look more closely at the stunning landscape. I intensely studied the abstract, boundless landscape which completely surrounded us. If you have never been to Nevada, I have to tell you that it is full of mountains wherever you look. Big desert-like mountains everywhere! Many of the mountain ranges are very large and high—over thirteen thousand feet in altitude. Although they are considered high desert, there is some prolific vegetation that grows up high on the mountains and in the folds and creases of the ranges. We drove through the desert west of Elko, headed toward the very isolated town of Winnemucca. By the time we reached Winnemucca I was totally stunned and awestruck by all I had seen during the drive through that unbelievably striking landscape. We got off the highway and drove through the town in search of something—and a bathroom. It was sunny and hot and the town looked surreal and almost artificial in some way. There were small motels scattered here and there, and the whole thing seemed like a mirage, or perhaps more like a Hollywood set. At the end of town there was a Walmart staring at us—of all things to find on our amazing journey! Well, we parked the car and headed into the small, clean-looking, cookie-cutter Walmart building. A friendly lady greeted us as we entered, and we headed for the bathrooms. After our well-needed rest stop we stretched our legs and toured around the store. Our random stroll led us into the music department. I instinctively looked around in the music section and suddenly came upon a clearance display of CDs. I picked up the first one in front of me and read the label. Elements was listed as the title and 99 cents was the price. Sounds perfect to set the mood and the right price for me, too, I thought to myself, and we headed for the checkout. Jeanne continued to drive, and after a quick stop for coffee we were back on our way. Back on the interstate going 70 miles per hour heading west toward Reno I slipped in the music CD and listened intently. Amazing dreamlike music streamed out of the speakers and immediately permeated my psyche, generating a perfect backdrop to the surroundings. After an hour or so traveling through that bizarre desert dreamscape as songs came and went, my mind was transformed and I felt as if I had entered into a parallel reality. I felt like I was in a science fiction story myself. An altered state of conscience, perhaps. I realized that there was something out there in that desert. Something that was stimulating and had an influence on me in some mysterious way. That experience there set in place the inspiration to someday share that altered perception by writing a science fiction book. It was truly an almost religious-like experience for me out there in that desert, taking in that surreal alien planet-like landscape. That journey remained in my psyche to this day. Was this experience actual or was it a figment of my imagination? I’m sure some of you have had experiences like that yourself that you can’t easily explain. Of course, being an objective science-minded individual I would be skeptical about it too—except that I was there and the experience was “real” to me. I truly felt affected in some way. If you ever travel into the northern high desert mountains of central Nevada near Winnemucca, look out into that vast desert valley of that area and search for the strange high mountains that reside in that location. Maybe it will have a powerful influence on you too someday.